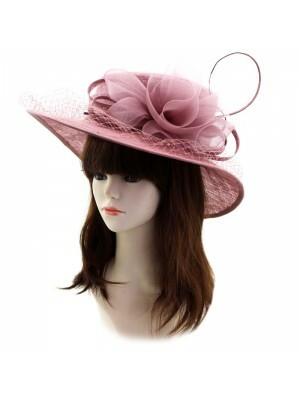 Take a look at our elegant pieces of Occasion Hats. 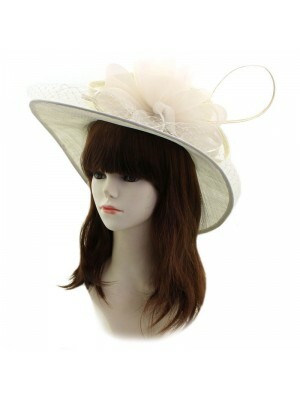 These headpieces are perfect for any special occasion as they can be worn to formal events such as Weddings and Christenings. 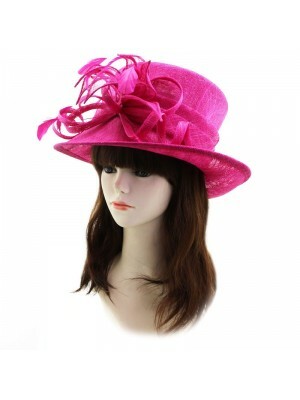 Keep an eye on our new arrivals to score the styles at great wholesale prices.